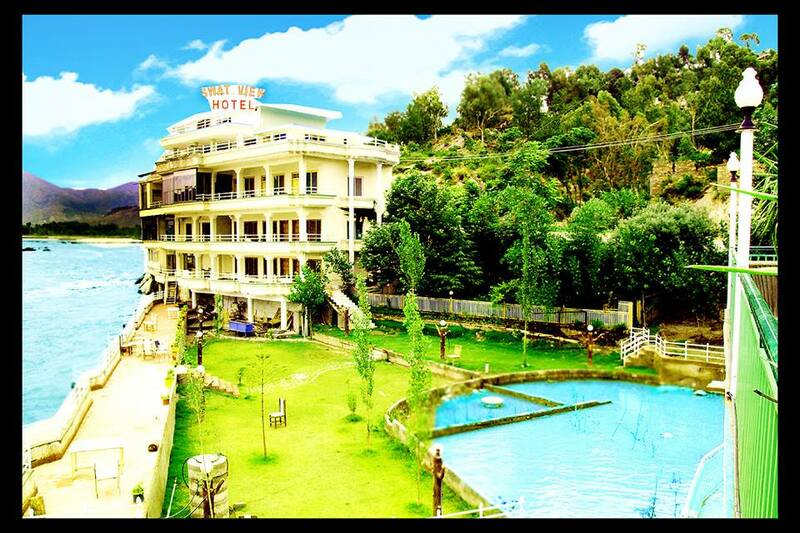 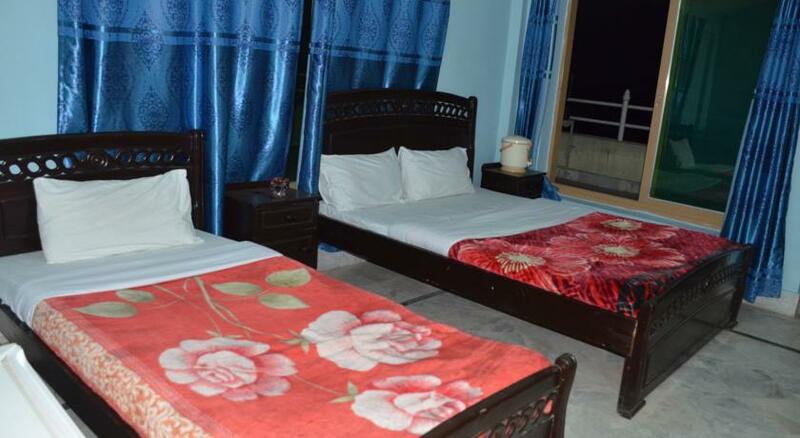 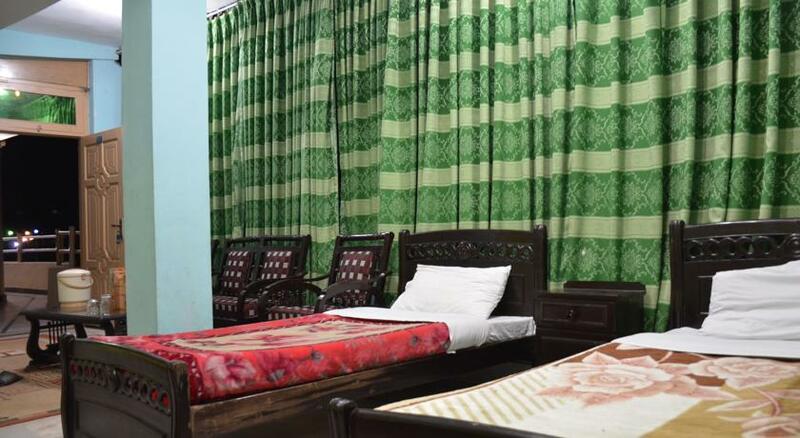 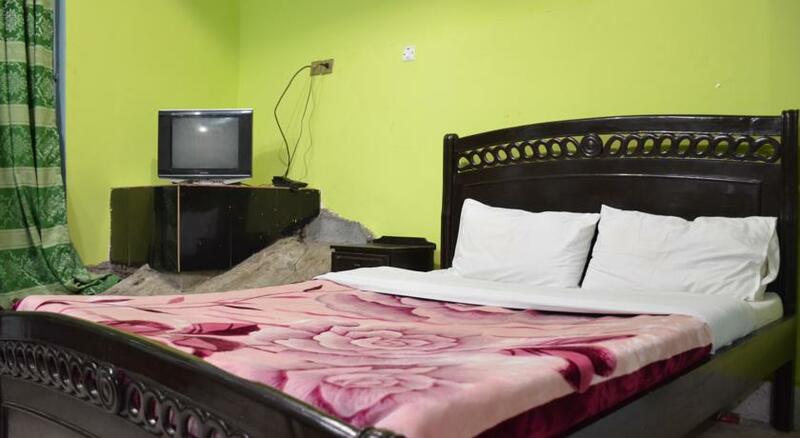 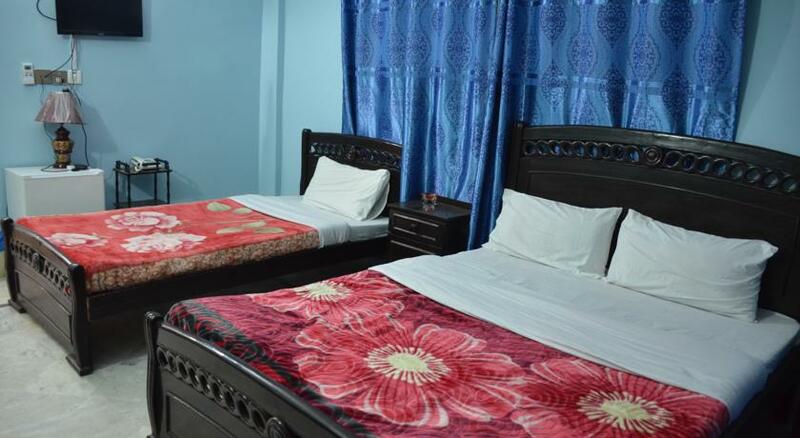 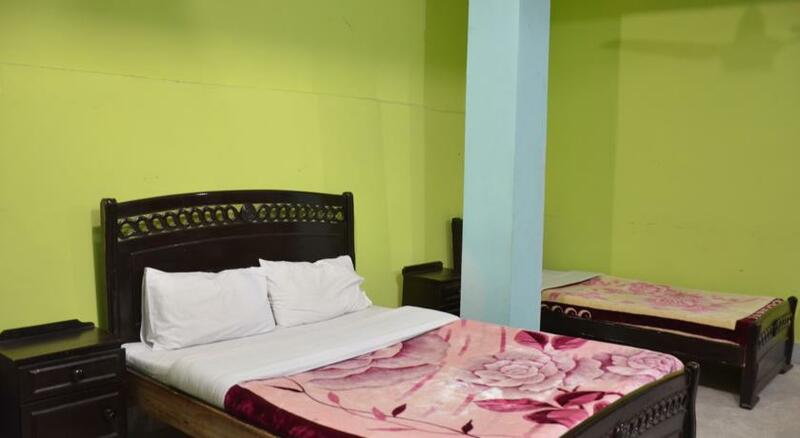 Book Swat View Hotel on cheap rates | iMusafir.pk. 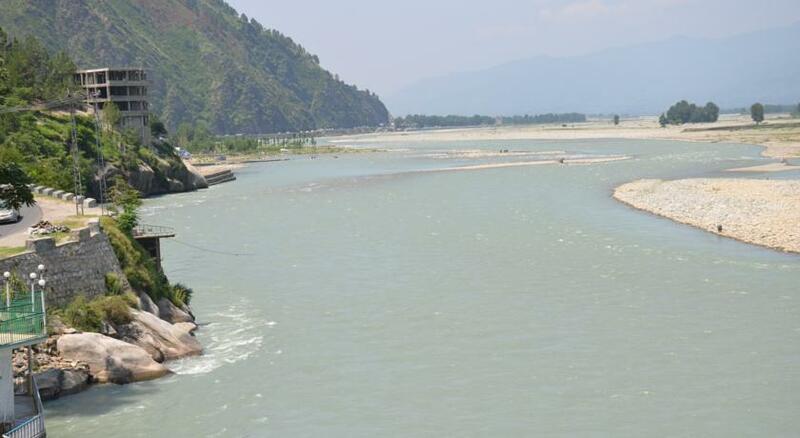 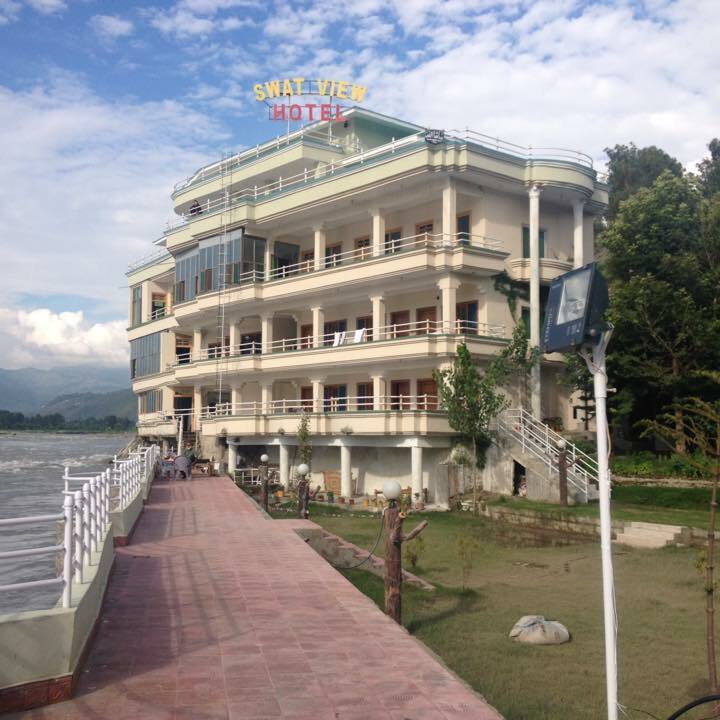 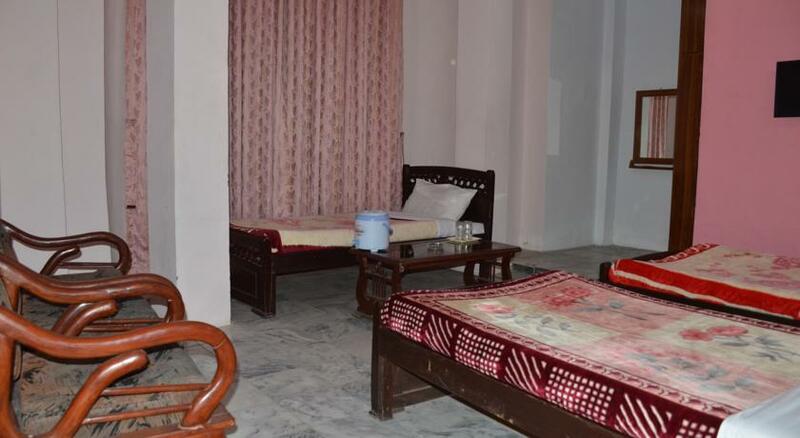 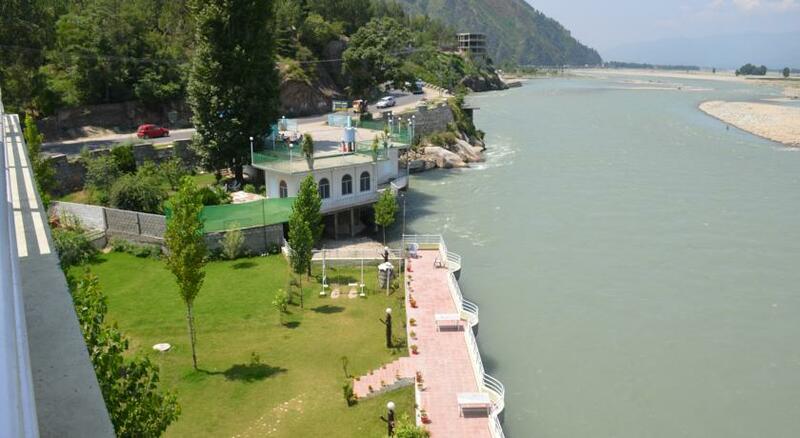 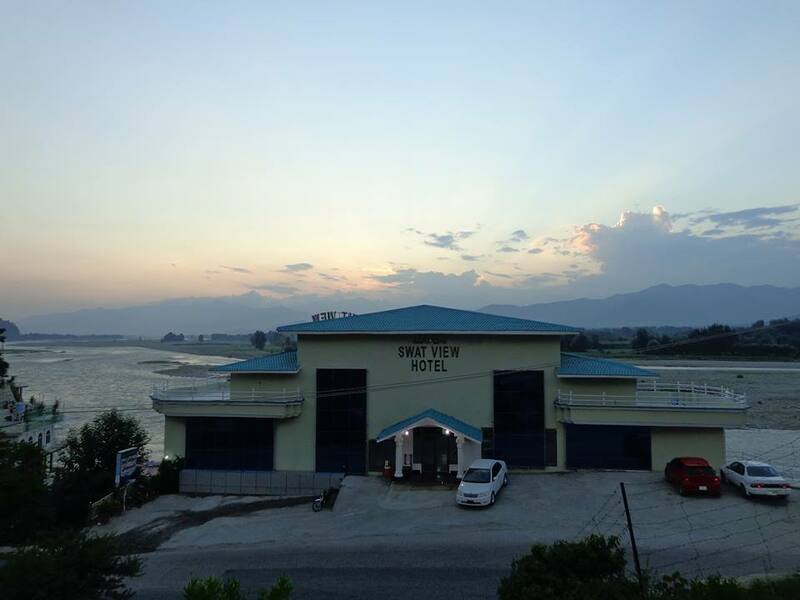 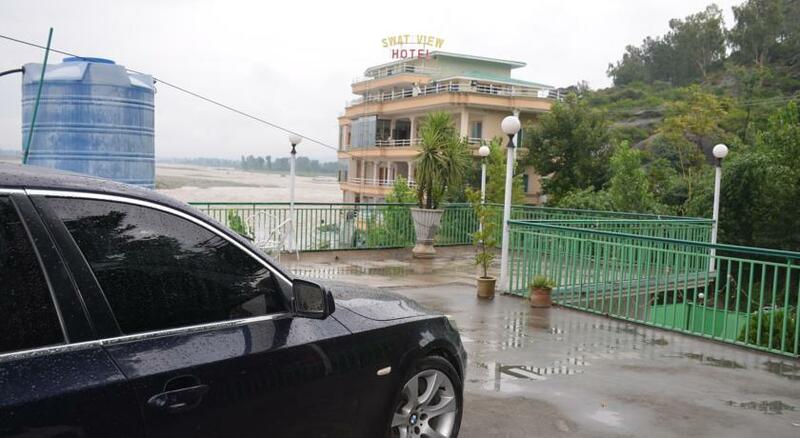 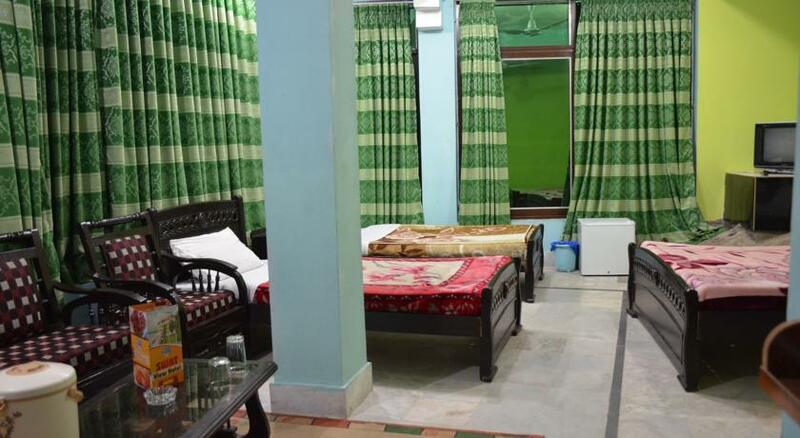 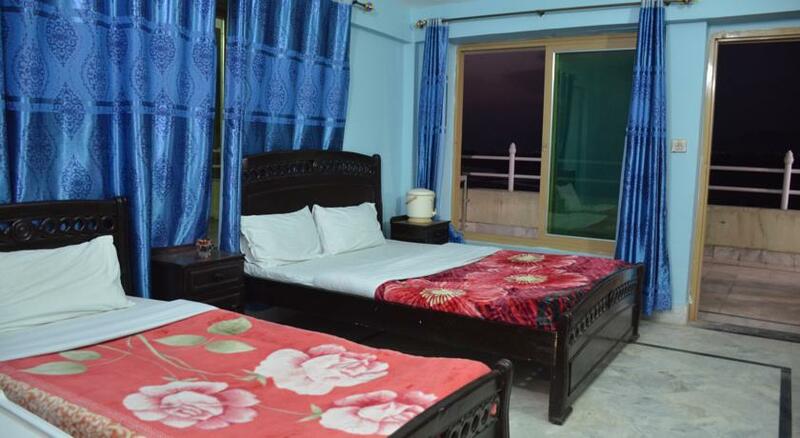 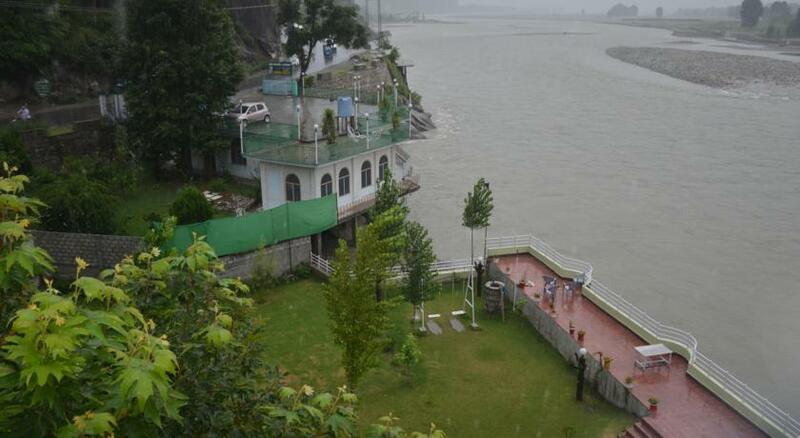 Swat View Hotel is situated near Fizaghat Park in Pakistan. 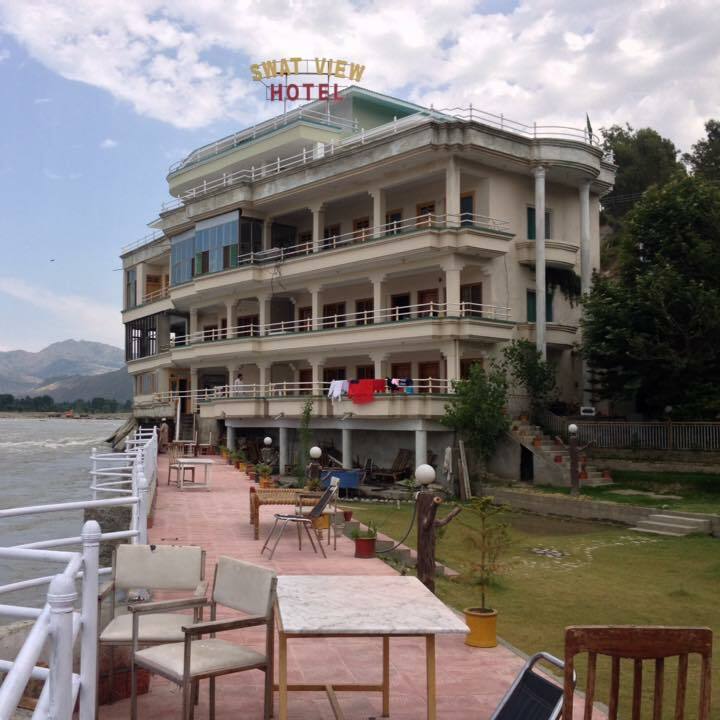 While lodged at the hotel, guests enjoy panoramic views of the Swat Valley and have access to free WiFi . 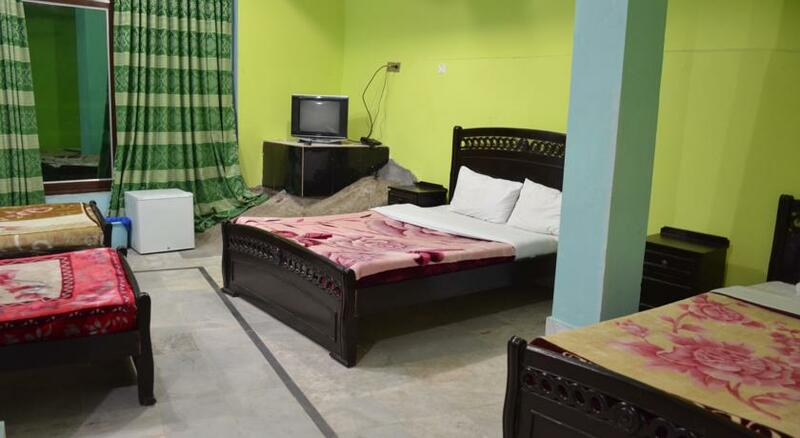 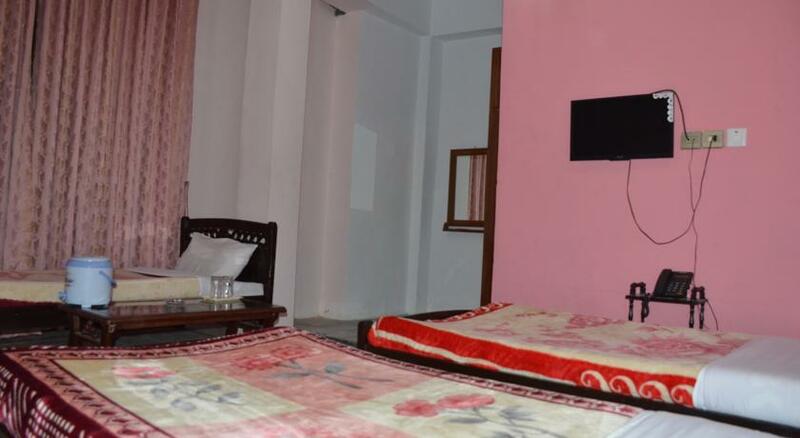 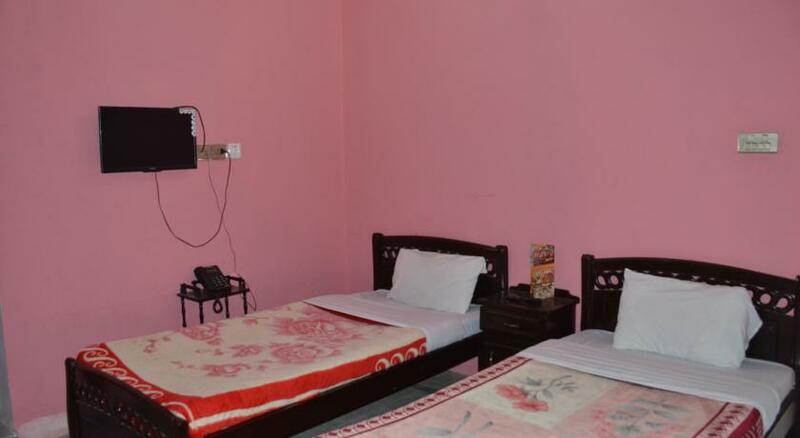 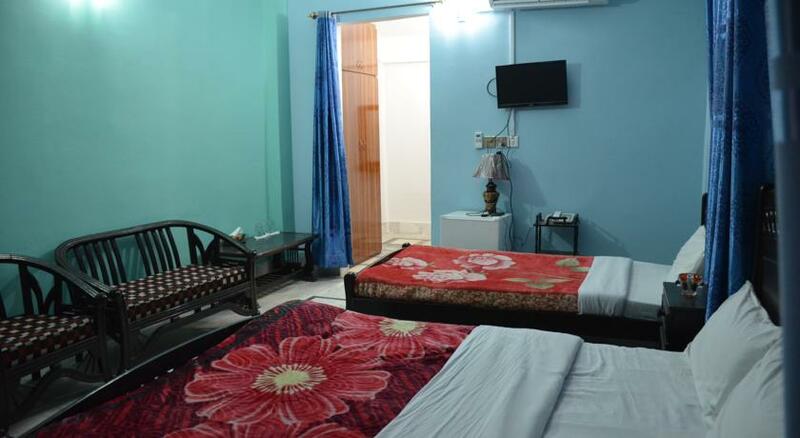 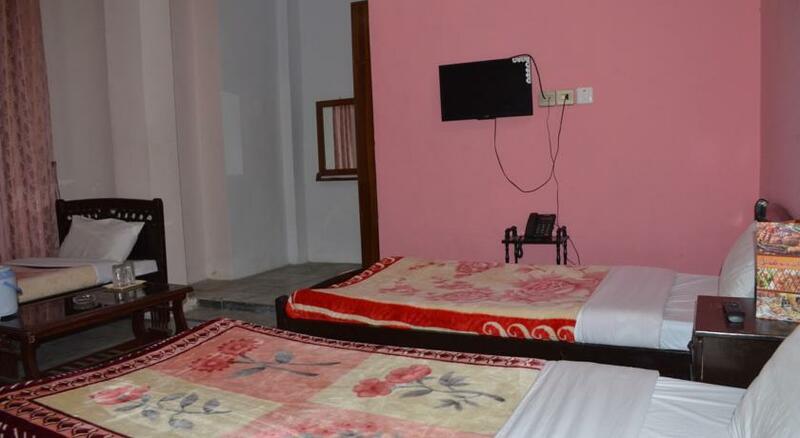 Each room is fitted with a TV with satellite channels, a wardrobe, an air conditioner and an en-suite bathroom. 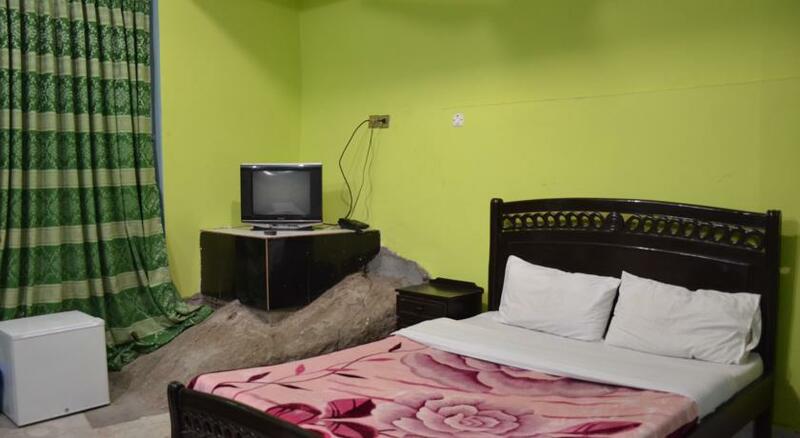 Breakfast is served daily at a surcharge. 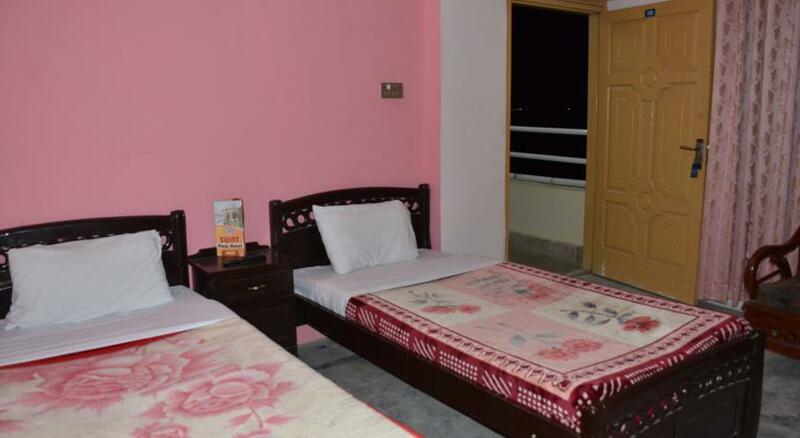 Guests can order Chinese and Pakistani meals at the on-site restaurant.